Here’s our pick of the best party venues in Glasgow. Whether you’re looking for an intimate Space for a private event or a large, spectacular backdrop for a corporate celebration, this city has it all. So when it comes to event venues in Glasgow, the city has something for everyone. 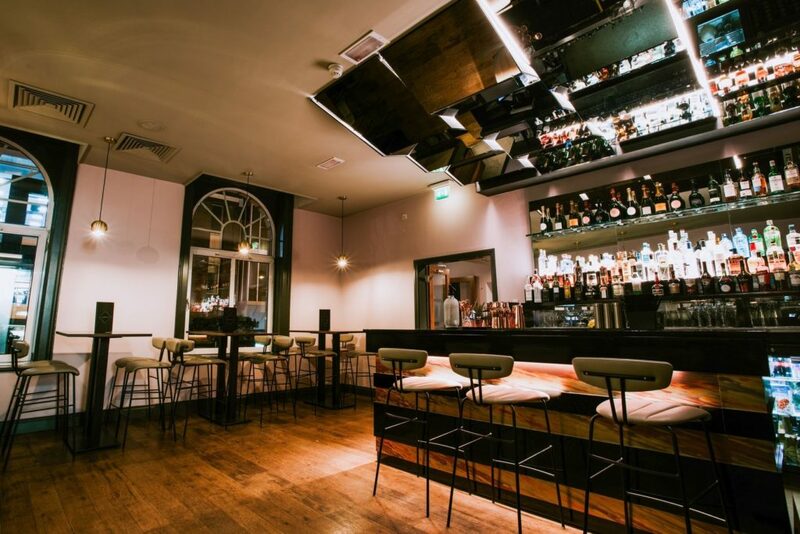 With its mirrored ceiling and sleek bar, ABode Brasseries makes for one of the most perfect party Spaces in Glasgow. This Space’s original metro tiles make it an ideal location. The team here can serve up an indulgent party with classic dishes and delicious canapés complimented by an extensive wine list. Add to that the resident mixologists conjuring up an impeccable selection of cocktails for your pleasure and it all adds up to one fantastic event. After a smaller party venue in Glasgow? Few can rival the intimacy of The Plant Room. 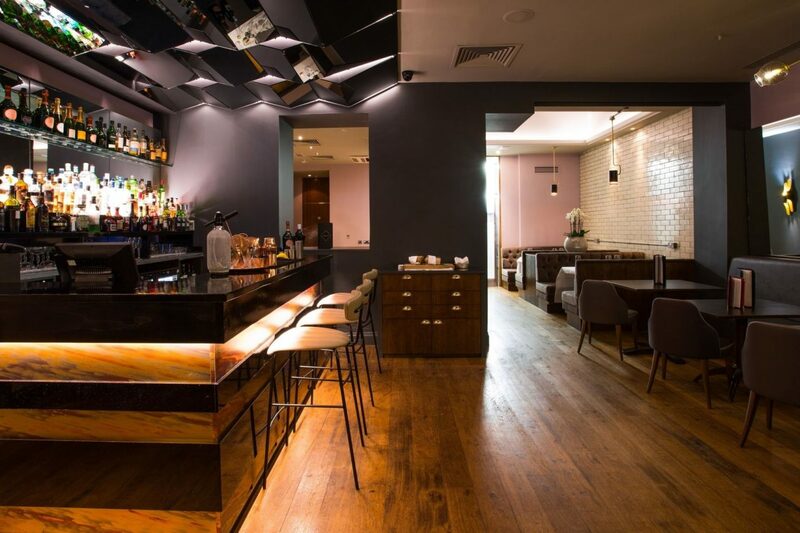 Decorated with natural accents against crisp, white décor, this Space is the ultimate private party venue in Glasgow. A wide array of drink packages and delicious foods are also on offer from the venue to guarantee your Guests have a great time. This lovely room is the perfect destination to celebrate birthdays and other occassions, as well as meetings and company get-togethers. 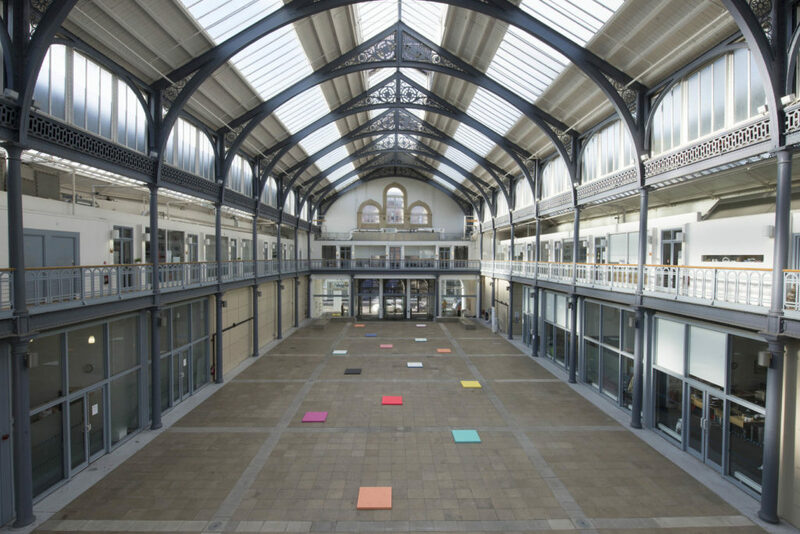 For a large private party venue in Glasgow check out The Briggait. 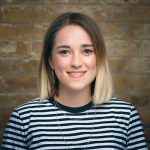 This is a vast Space set within arched ceilings and striking industrial beams. Since being renovated The 1873 Hall has held spectacular events. From cultural festivals, large scale exhibitions, markets, ceilidhs and even food and drinks events. So, whether it’s a drinks reception, networking event or product launch you’re planning in the Scottish city, this venue is the one for you. This venue comes with, you guessed it, the finest craft beer and incredible homemade pies. That should be more than enough to convince you to hire Pie & Brew as your next party venue in Glasgow. If that’s not enough then a selection of fantastic music including live acoustic sets will get your evening going even more. 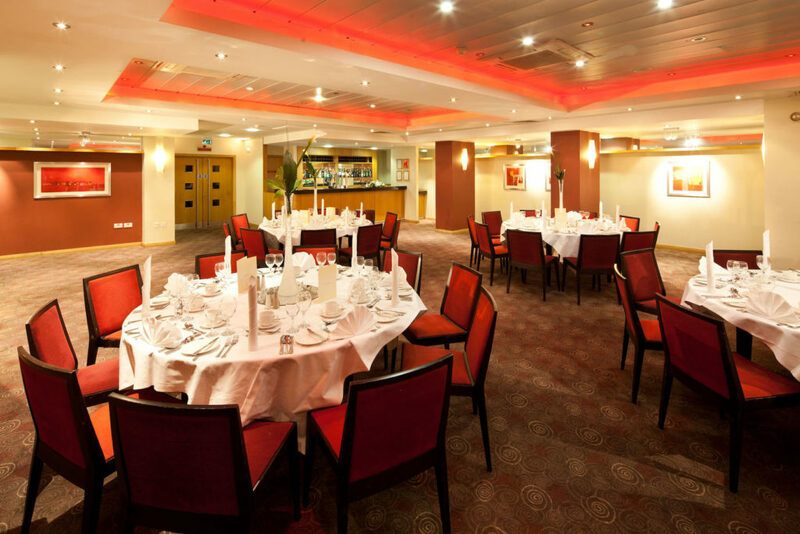 With room for up to 100 Guests, this venue is guaranteed to provide you with an evening you will not forget. Located in the heart of Glasgow, The Buchanan Suite provides a flexible, versatile Space. One that will be able to tailor your private party to the way you want. Refined furnishings adorn the Space which has capacity for up to 100 guests making it suitable for anything. 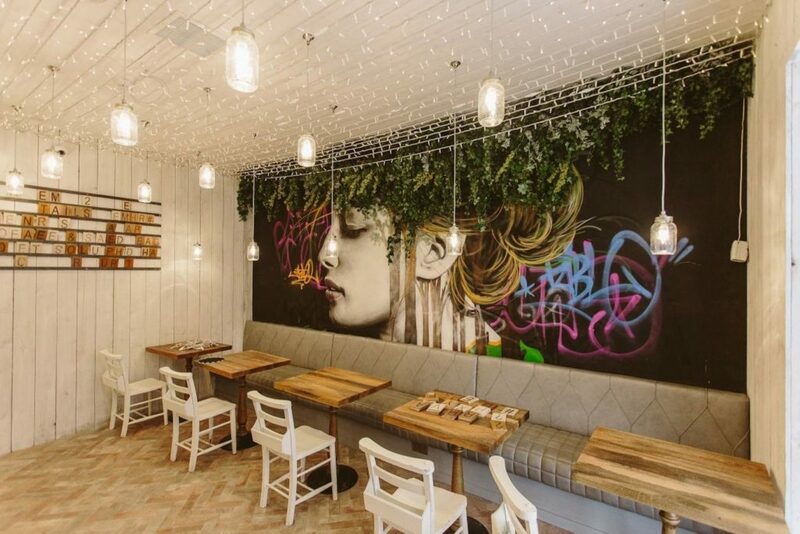 Whether it’s a company event, wedding or birthday party, this Space is perfect. Whatever the occasion, this modern hotel venue is on hand to help you plan and create the perfect day for you and your guests. With its spectacular glass ceiling, striking features and wide-open spaces, the Courtyard forms the perfect backdrop to your private party in Glasgow. 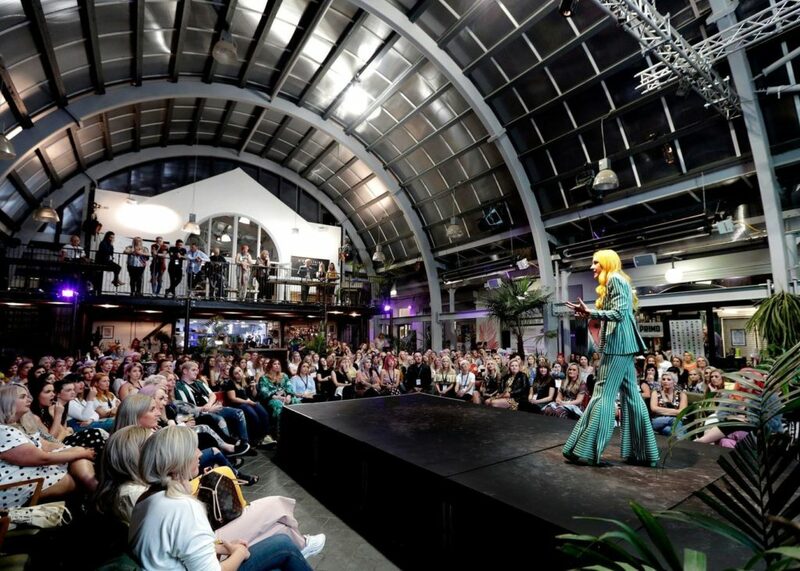 The Courtyard is Barras Art and Design’s most versatile Space. It can be transformed to suit any occasion from fashion shows, music events and anything in between. The incredible architecture and natural light which floods the vast Space. Guests will be captivated from the moment they step into the building. With plush seating and bright décor from wall-to-wall, The Red Room is a sight to behold. It will offer your Guests the complete private party experience in spectacular surroundings. 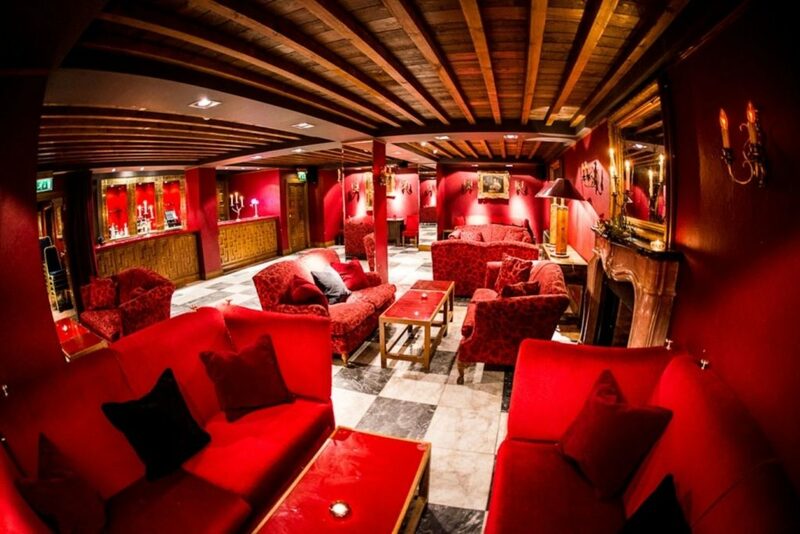 The Red Room can host up to 70 Guests with its own private bar. It is also able to host a buffet or a dinner to create a versatile Space that leaves Guests astounded by the impeccable accommodation. Search, book and pay with HeadBox for the perfect spot to host your next private dining event. 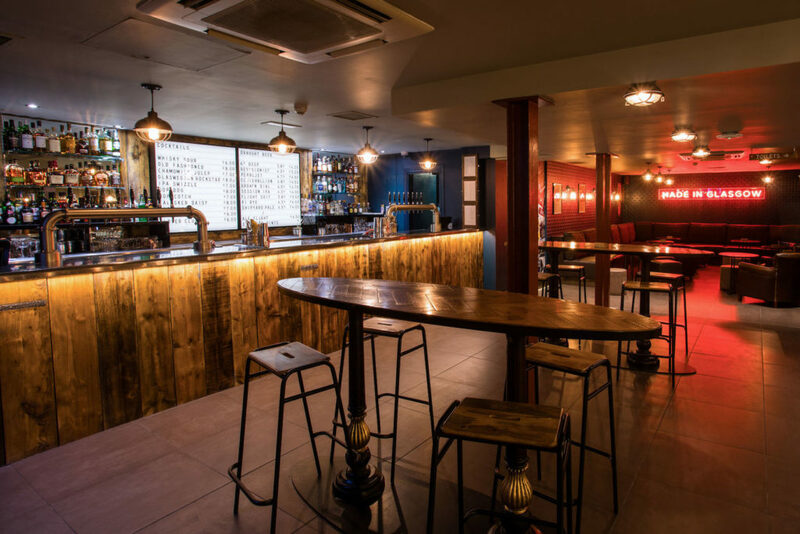 If you didn’t find what you were looking for, check out our other private party venues in Glasgow and hire them today for your next meeting.